Google today published a version of its Chromecast application for Apple's iOS devices, including the iPhone and iPad. The Chromecast app for iOS allows users to set up their Chromecast to work with their Wi-Fi network, as well as manage their Chromecast settings (password, device name, etc.) Chromecast for iOS is free to download from the iTunes App Store and supports most iPhones and all iPads. Chromecast is already available to Android devices. 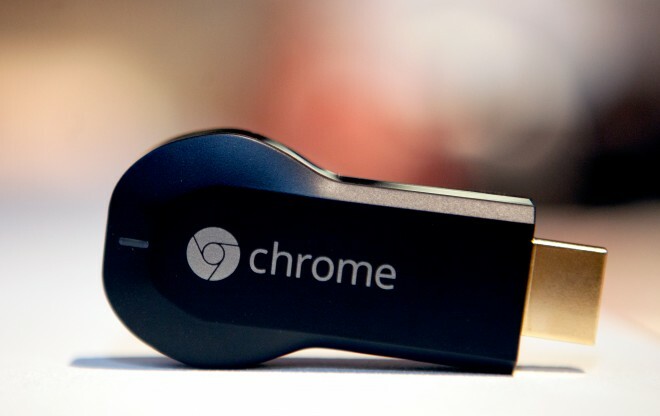 Chromecast is an HDMI dongle that allows people to push online video content to their HDTV.